This was a tough week in NJ. 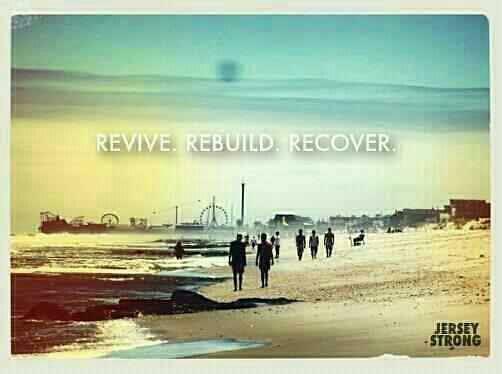 We just wanted to send our love to all those who lost homes and beaches at the Jersey shore. ← Who likes Square? tell us your opinion.